Durham University Business School (Durham) is pleased to announce the appointment of Muhammed-Shahid Ebrahim as Professor of Islamic Finance and Omneya Abdelsalam as Professor of Accounting and Islamic Finance. 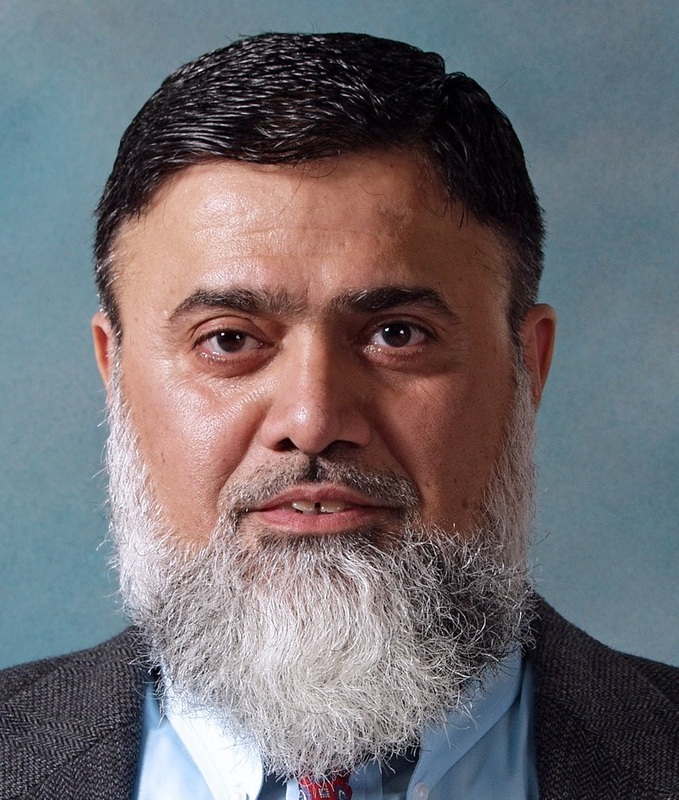 Professor Muhammed-Shahid Ebrahim holds a Doctorate in Business Administration from Illinois University, an MBA from the University of Wisconsin and an MSE from the University of Pennsylvania. He conducts research in financial development, asset pricing and financial contracting, as applied to Islamic banking and finance, corporate finance and real estate finance. Prior to joining Durham his current position as Professor of Islamic banking and finance at the Bangor Business School and has previously held roles as a financial analyst/planner with the United Bank of Kuwait and IDS-American Express. Professor Ebrahim was a Research Fellow at the Oxford Centre for Islamic Studies and Harvard University Islamic Finance Program. Professor Ebrahim has been the recipient of the Harwood Memorial Real Estate scholarship and Outstanding Faculty of Management Lecturer Award by the University of Brunei Darussalam. He has authored numerous published journals and books included in international prestigious publications such as the Oxford Journal of Islamic Studies and Review of Islamic Economics. 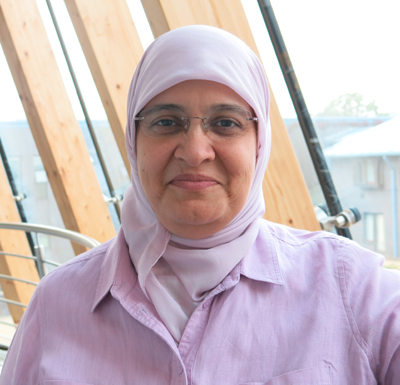 Professor Omneya Abdelsalam holds a PhD in accounting from Heriot-Watt University in Edinburgh and comes to Durham as director of EIBF Centre of Islamic Business and Finance at Aston Business School. She has held teaching appointments at Heriot-Watt University, Mansoura University and the American University of Sharjah. Her expertise and research covers corporate governance, disclosure and transparency and Islamic Banking and Finance. She has been a fellow of the Higher Education Academy since 2004 and was awarded Best paper award for “Ownership Structure and Related-Party Transactions Disclosure: Case of GCC Listed Companies” at the Academy of International Business MENA conference 2013 and the Aston Business School Award for Innovation & Inspiration in 2009. Prof Abdelsalam has organised and chaired four Islamic finance conferences and workshops at Aston Business School between 2009 and 2013. Professor Abdelsalam published in top Academic journals such as Journal of Banking & Finance, Journal of Economic Behaviour and Organisation and Journal of Business Ethics.